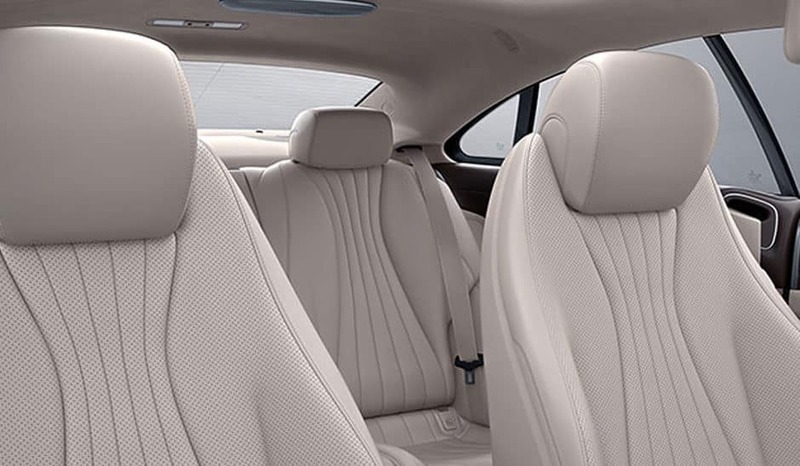 In the midsize luxury sedan segment, the 2018 Mercedes-Benz E-Class and 2018 BMW 5 Series are both elite models vying for the attention of respected Folsom, CA and Gold River, CA area drivers. 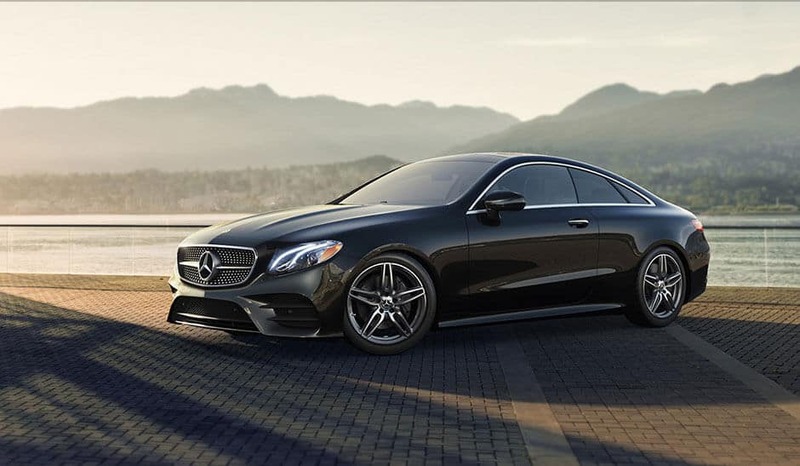 While both models deliver big on German engineering and European refinement, the Mercedes-Benz E-Class comes out on top. 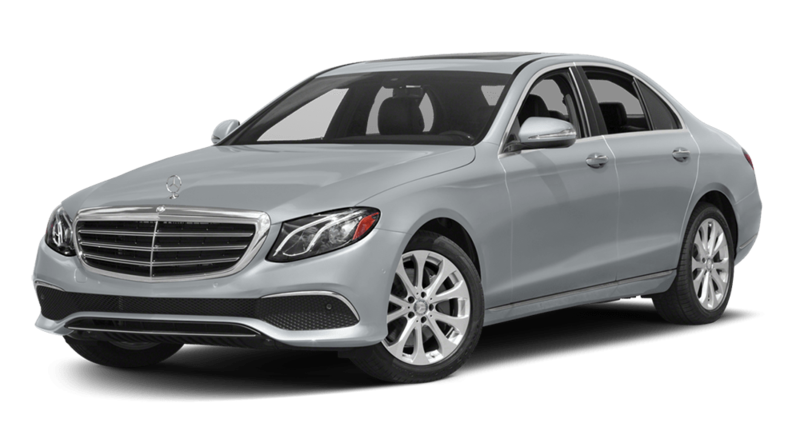 Mercedes-Benz E-Class – At the top of the E-Class engine ladder is a hand-crafted bi-turbo 4.0L AMG® V8 engine that makes 603 hp and 627 lb-ft of torque. 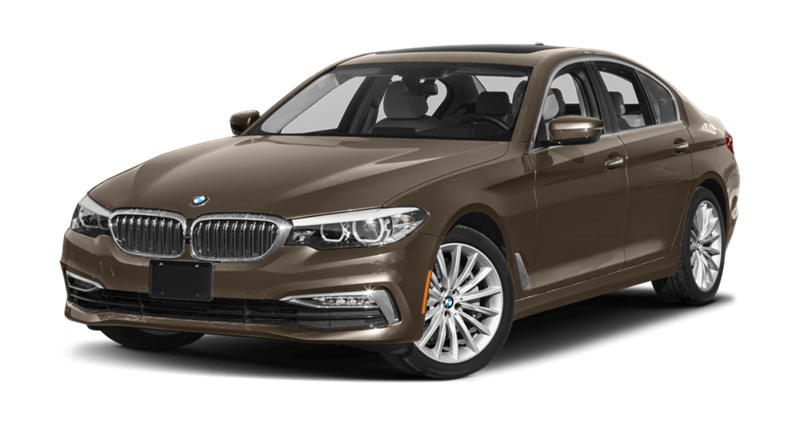 BMW 5 Series – The most powerful BMW 5 Series engine is a twin-turbo eight-cylinder engine that falls well short at 445 hp and 480 lb-ft of torque. 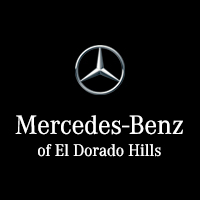 Check out our selection of E-Class sedans for sale near Rancho Cordova, CA right now at Mercedes-Benz of El Dorado Hills. 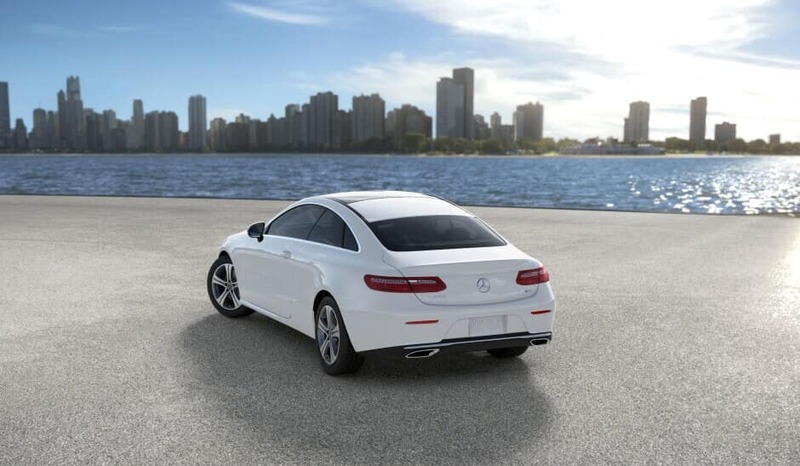 Get a jumpstart by applying for financing online, and feel free to reach out to our staff if you have any questions!